Are you interested in starting a career with us? West Waddy ADP are seeking an experienced Senior Town Planner to join our multidisciplinary team combining Architects, Town Planners and Urban Designers in one consultancy. West Waddy ADP are always looking for talented Urban Designers of all levels, to join our growing Urban Design team. You should have a passion for place-making and we are always keen to hear from candidates with a first degree in Architecture or Landscape Architecture. Please email your CV to Lorraine Waddy – Practice Manager. Attachments should be kept below 6mb. Our offices are easily accessible from the A34 and A415. 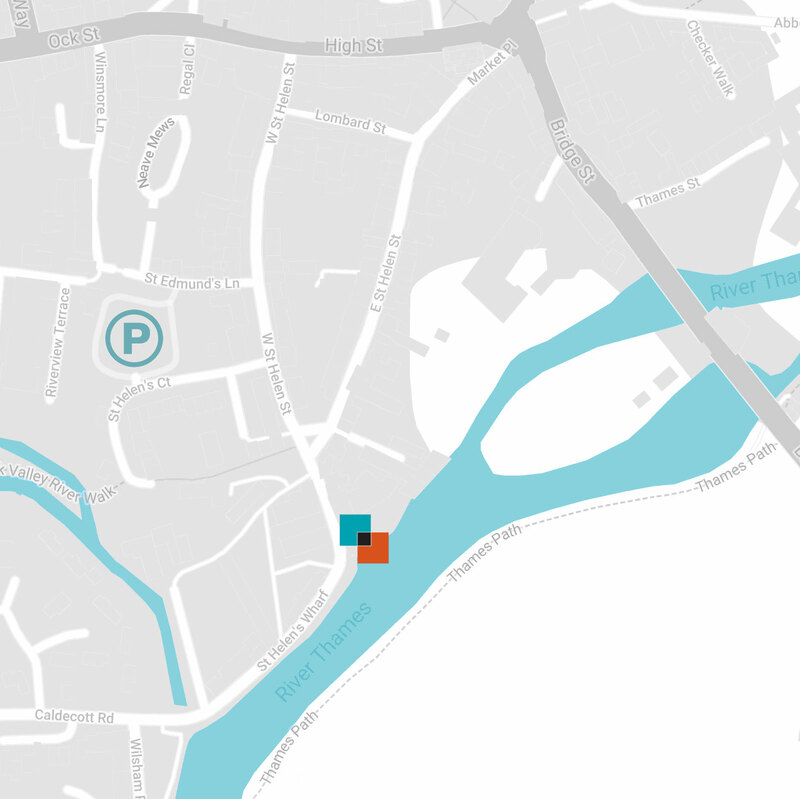 The nearest car park is on West St Helen Street which is a 2 minute walk away. The nearest train station is in Radley from which a bus or taxi ride takes 5-8 minutes. Archadia Architects are our London-based sister practice, specialising the design of health and extra care facilities for older people and people with disabilities. This association extends the breadth of collective skills from which our clients benefit. West Waddy may receive some personal information from you through this website – for example if you provide your email through a consultation. Where you do provide personal information, we will use it only as part of that service. Our site does not automatically capture or store personal information. We do use “cookies” to track usage of our site – but they don’t tell us who you are and are only used to provide web analytics.